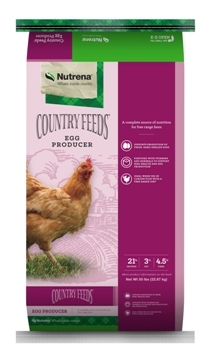 Poultry Feeds Healthy chickens and high-quality eggs start with the right nutrition. 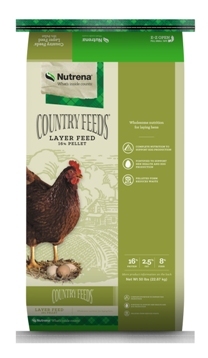 Nutrena poultry feeds were created to provide the perfect combination of nutrients for the birds you care for. 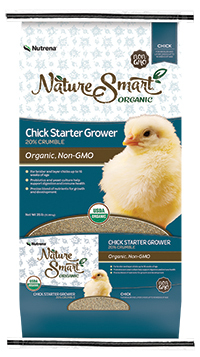 After all, good nutrition is the first step to raising healthy chickens for any purpose. 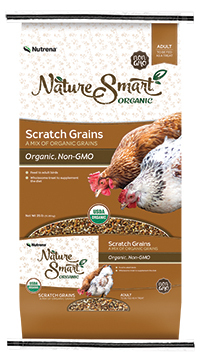 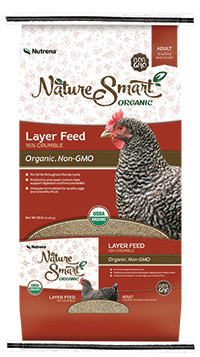 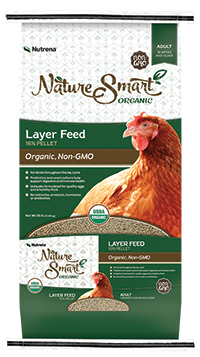 Certified-organic feeds with a healthy mix of organic ingredients. 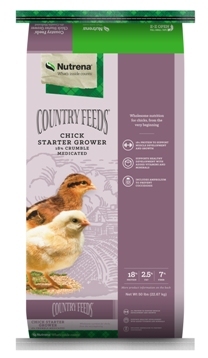 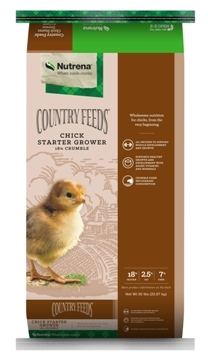 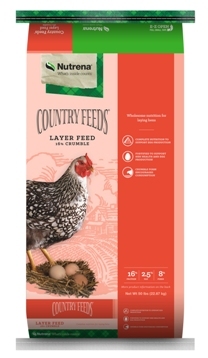 A great value with nutrition you can trust for your flock.